These are the questions budtenders get inundated with. Unfortunately, not all of them have the answers consumers are seeking. Not just because budtenders can’t offer medical advice, but also because research to answer these questions has been hindered due to cannabis continuing to be labeled as a controlled substance by the federal government. 1998: Washington voters approved Initiative 692, allowing cannabis to be used for certain medical conditions. The initiative also allowed affirmative defense, which means that patients and caregivers could use health conditions in court to defend themselves. 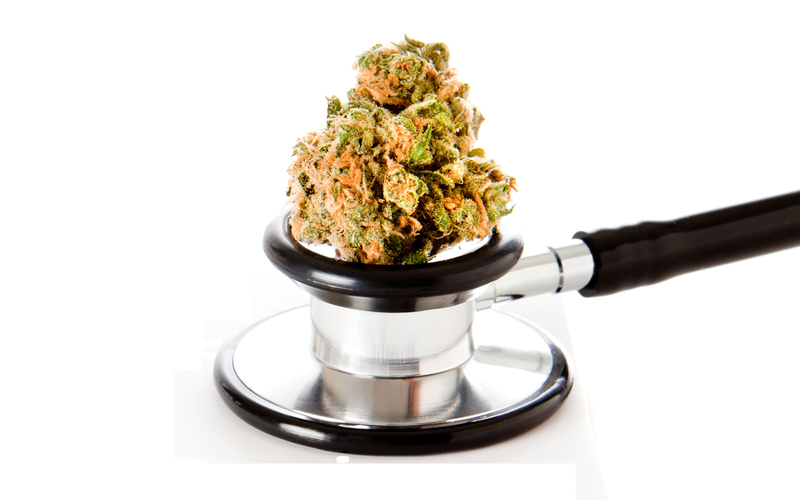 2009: President Obama’s administration stated that the federal government would leave patients alone if they abided by their state’s medical cannabis laws. 2011: Washington’s Legislature voted to allow cannabis dispensaries to help medical patients, but much of the structure was vetoed by then-Gov. Christine Gregoire. Citizens, with the approval of government officials, moved forward with the remain portions of the law. 2012: Voters passed Initiative 502, permitting legal adult use, and becoming one of the first states in the nation to do this. 2014: Adult-use cannabis stores opened in a highly taxed, highly regulated environment, competing against an untaxed, unregulated “grey” medical market. 2015: The Legislature modified medical cannabis laws, requiring all medicinal cannabis to be sold through the regulated adult-use system. 2016: All dispensaries are shut down. Patients are asked to visit recreational stores to secure their medications, even if there’s fewer items available. Welcome to 2019, when there the amount of medically certified product is still limited but customer demand is growing. To certify marijuana as medically compliant, it needs to be grown in compliance with the Department of Health’s standards. This means testing below acceptable pesticide and heavy metal thresholds. There are three categories for medically compliant products that follow the state guidelines and have passed the pesticide and heavy metal tests, conducted by a state sanctioned lab: General Use, High CBD and High THC. Anyone can buy medically compliant products with a “general use” or “high CBD” label. “High THC” medically compliant products are reserved for registered patients. With a better understanding of current state laws, our history and what to look for, how do you know what products to use for what conditions? Published by NORML, this book breaks down different medical conditions, how cannabis can help, and references research studies to support those claims. Another helpful resource can be found right at the source. Many Washington cannabis companies are trying keep cannabis pesticide free, medically compliant and affordable. WAM Oil, Heylo and Avitas are also reputable companies. While they don’t medically certify their product, they perform pesticide testing on plant matter before turning it into oil. Although consumers are yearning for clear medical suggestions, the reality is that consumers need to take charge of their lives and medical choices. They will have to do the research and work with health care professionals to figure out what’s right for their situation. There is a much more to learn about this plant, and we have only just scratched the surface of research. Published: April 5, 2019, 5:08 a.m.